Norway Days // August Yoga Tour, Bergen // Pictures and new video! 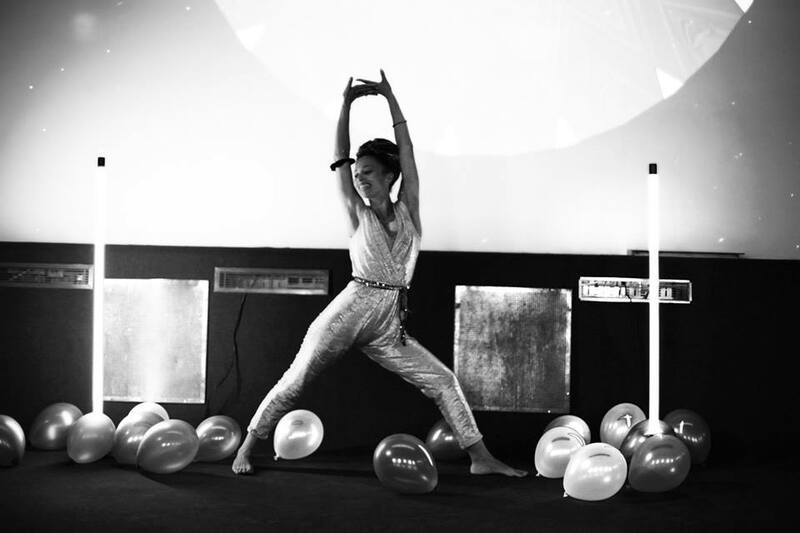 Thank you SO much to everyone who came out to art + yoga classes at KODE and the Yoga Disco at Landmark in Bergen. I appreciate you so much – thank you for making them so special. Wanted to share some snaps and a new Yoga Disco Bergen Video darling Ketil made from the Yoga Disco event on Friday night, hope you enjoy! We will be back in Bergen again soon, this time for Kulturnatt and another Yoga Disco on Friday 12 September – a very special one which will be in the Tower Room in KODE 4 (Lysverket). It will be followed by a Silent Disco where Ketil and i will be DJing (FUNTIMES + BOOGIEPANTS). All are welcome and we can´t wait to see you! This entry was posted in art + yoga, inspiration, news, workshops & events, Yoga Disco and tagged art + yoga, Bergen, Francesca Alviani, KODE Bergen, kulturnatt, kunst yoga, Landmark Bergen, Lysverket, Norway, Norwaydays, yoga Bergen, Yoga Disco, yoga tour. Bookmark the permalink.